Ladies and gents…we’ve all had ’em. 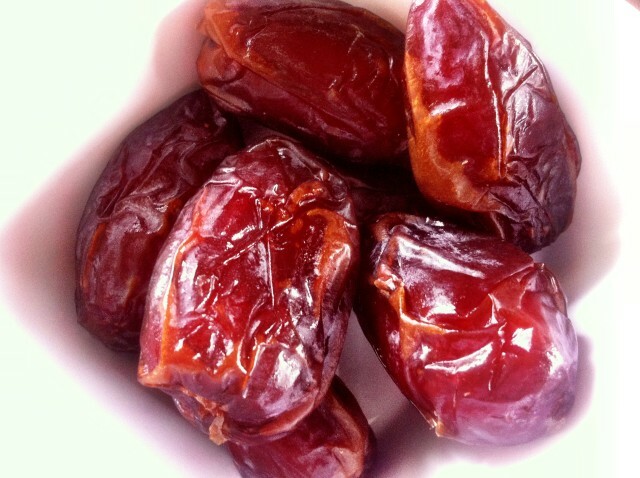 Those dates we just want to forget or the ones that continue to make us a hit at a dinner party during story time. Well, now you can eat ’em! With a small paring knife, cut open dates to make room for the stuffing. For the nutty dates, simply scoop nut butter into the date and sprinkle with sea salt and chia seeds. For the cheesy dates, scoop goat cheese into the date and top with basil. If goat cheese is too strong for you, mix ricotta and goat cheese together for a more mild flavor. That’s it! Makes a tasty, quick appetizer and the nutty dates are perfect for a small dessert if you’re looking for something on the sweeter side.